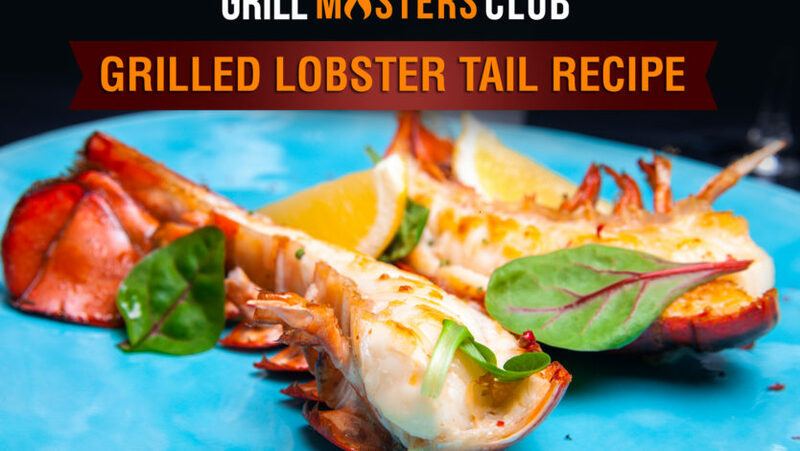 Have you ever tried grilling lobster tails at home? No? Well, don’t just read this recipe, use it and you’ll find a reason to share it gladly. 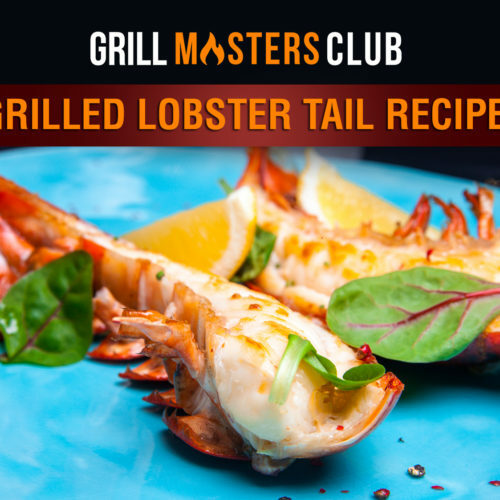 The best part is even if you have tried grilled lobster at home before, you’ll find this recipe convenient to cook and deliciously astounding! Using a heavy blade, set lobster tails on a cutting board and split each one down the center along its length. Leave tail fin intact and place meat side facing up and ready for seasoning. Be careful to hold down the lobster tightly while cutting as the shells don’t crack easily. With meat side facing up, sprinkle some salt and pepper then let down some olive drizzles on the meat. Set the bowl of lobster tails aside. Fire up your grill. Put three sticks of unsalted butter in a pan to melt on low heat. Add the remaining ingredients to the melting butter: minced fresh garlic, red pepper, juice of one lemon, fresh parsley. Allow butter and seasonings to melt and blend nicely for a few minutes. Place lobster tails meat face down on grill rack over direct heat. Baste the shell with the seasoning mixture and allow to cook for 5 minutes. Using a tong, dip each lobster into the pan of seasoning mixture until thoroughly coated and place back on grill rack, meat side up. Baste as needed to fortify and allow all the flavors to sit in nicely. Grill, covered, over medium heat for another 4 minutes until meat is opaque and shells bright pink. Voila! Your lobster tails are ready to serve. You could line your tails back into the seasoning pan for extra flavors, or you could serve hot on a platter right from the grill. Garnish as desired with some parsley and a squeeze of lemon.